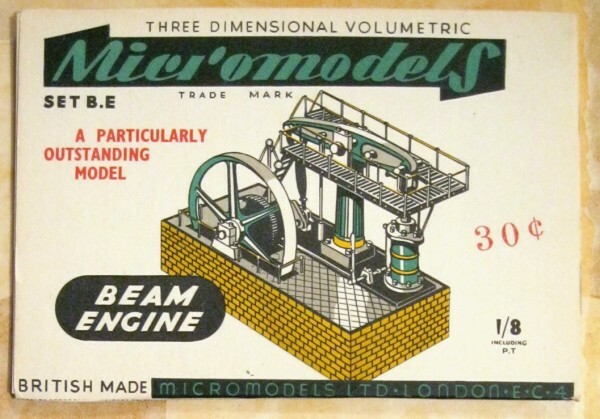 Description First and only printing in 1950 at 1/8d. 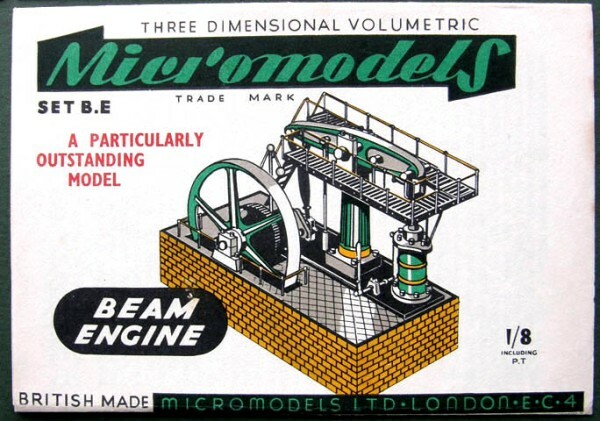 In the USA the Beam Engine was sold with 30¢ stamped on it, and with a 45¢ sticker. 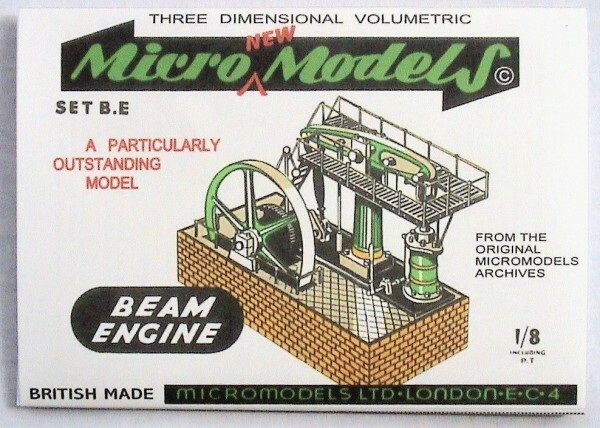 No significant stocks passed from Broadway Approvals to the Watford Model Supply Co. in 1971. 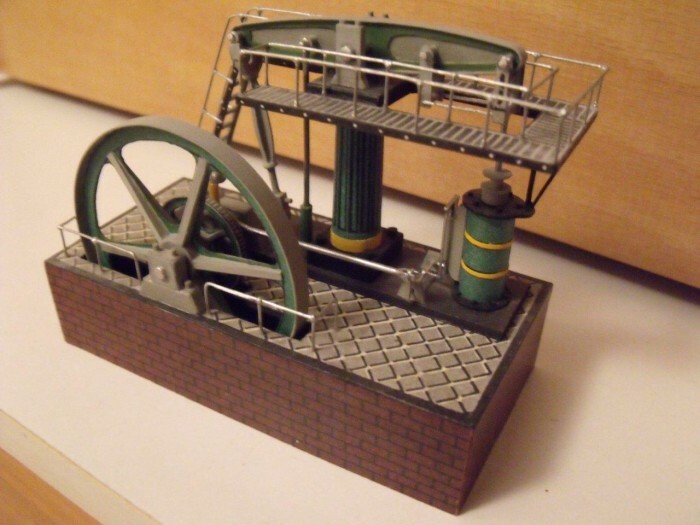 A prototype. 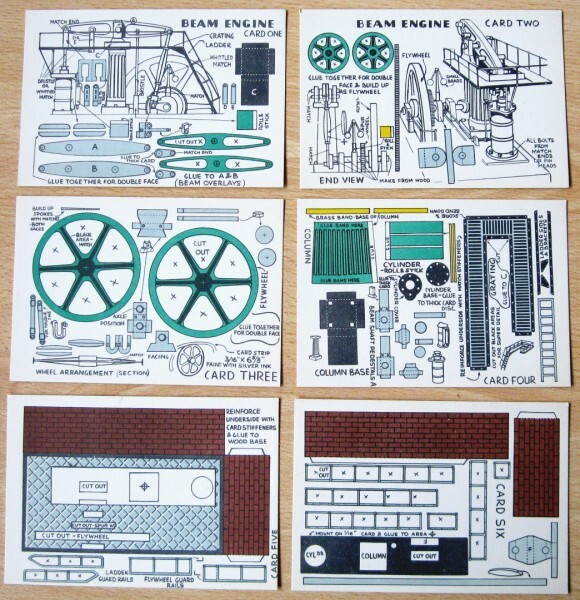 Drawings for this kit are produced from the original archives. 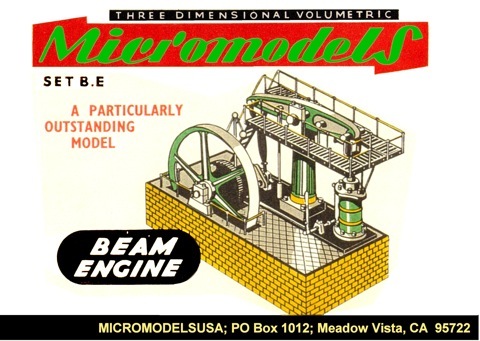 Although the prototype cover is contained within the Micromodel archives, there are no records held in the same archives detailing whether runs were ever issued with this cover. 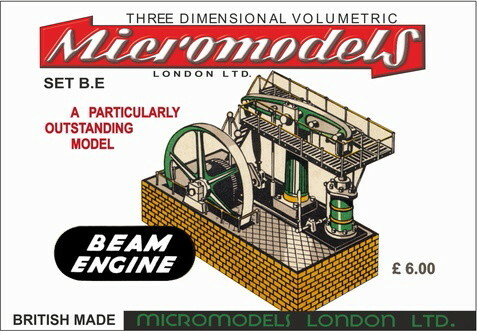 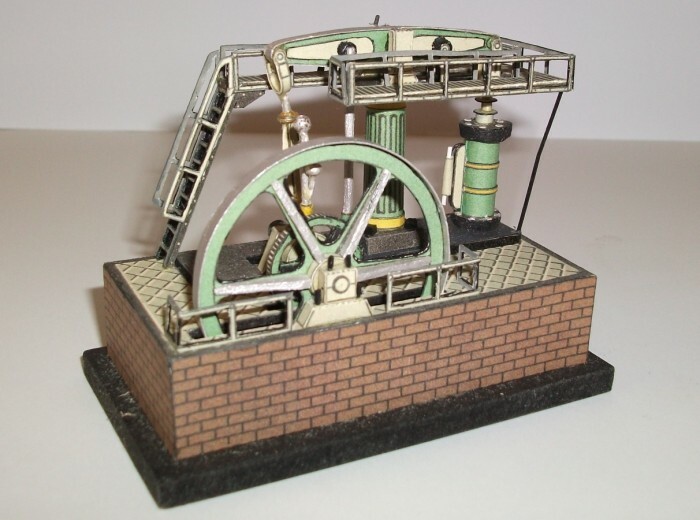 MicromodelsUSA also published the Beam Engine. 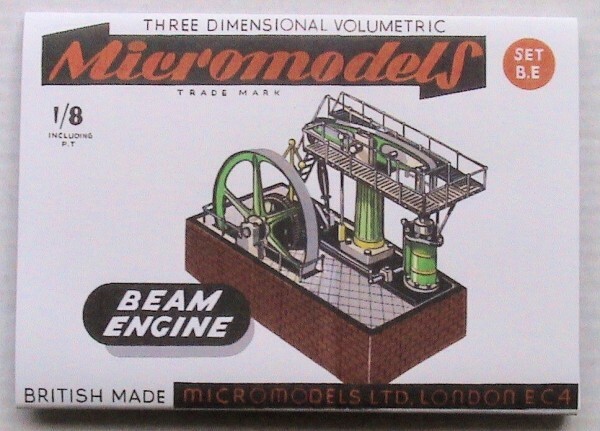 Micromodels London has printed this model as part of their calendar 2017. 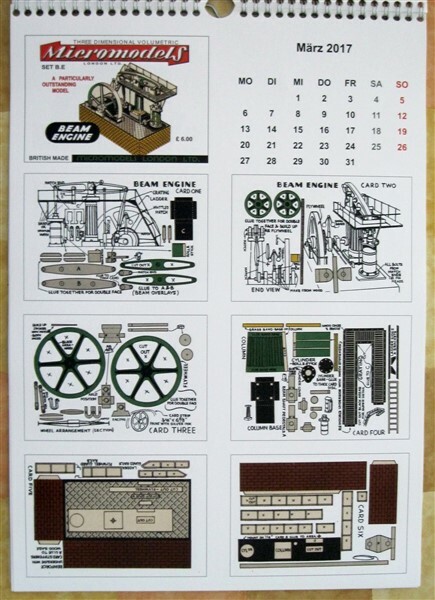 They also designed a wrapper, with the intention to publish the model in the near future.